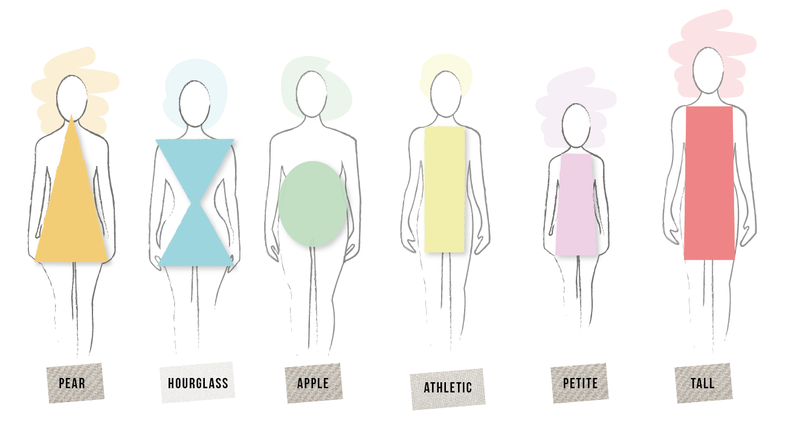 The body shape question has come up a couple of times in the last few days… OK, it's clear I'm petite…Surely you can be more than one of the shapes defined above?? The key to dressing to your shape is knowing what suits you and whatever feels good!! 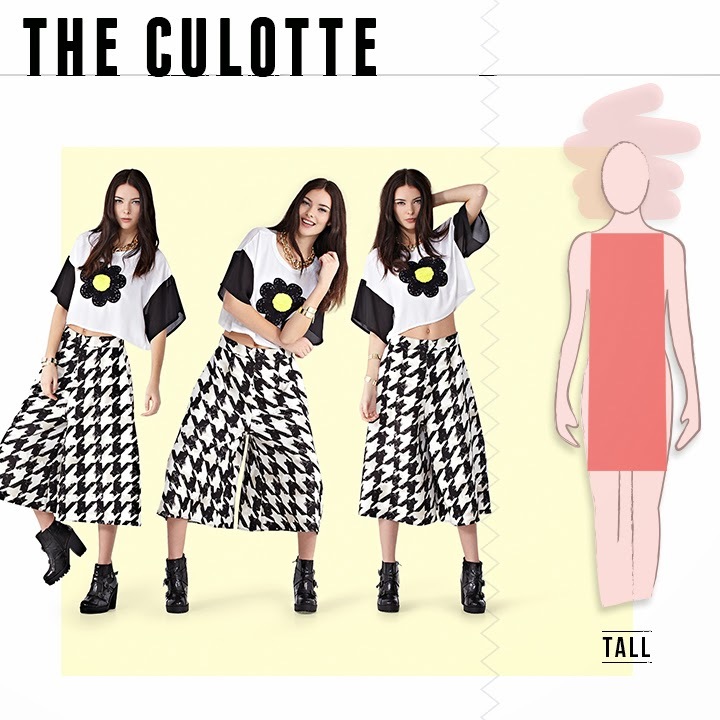 The culotte has already been featured on Boohoo in week 1 of their "Don't just wear it #OwnIt"
I love this dress - it looks great with heels and would also looked great styled casj with flats! The dress is available here. I'm ALL OVER jumpsuits right now!! Buy now, wear FOREVER!! 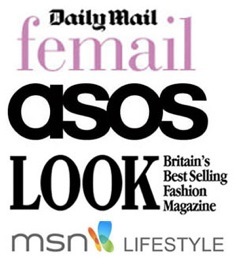 Shop the BooHoo jumpsuits here. Bomber Jackers….A couple of months ago I'm not sure I would have invested in a bomber jacket but, in my typical style shift state, they are high on the wish list! 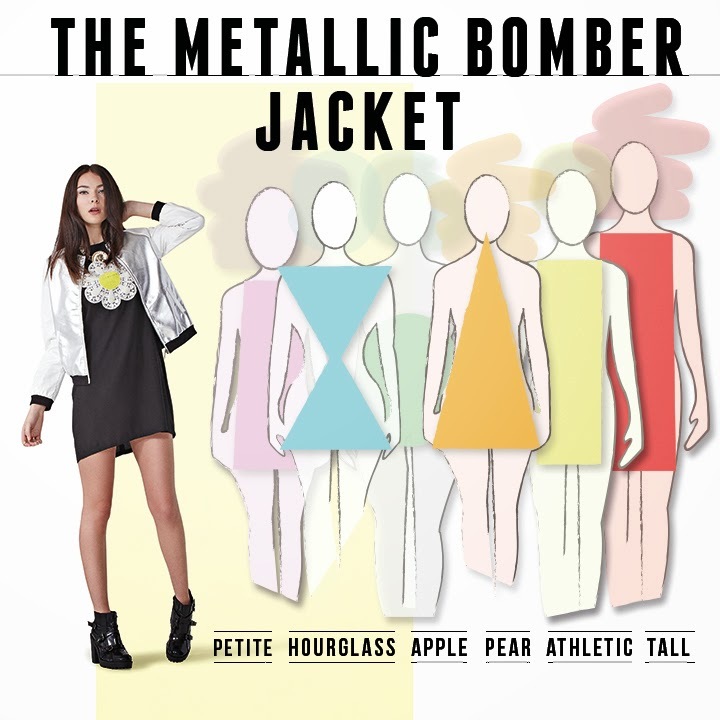 Major result that the bomber jacket has the nod for all shapes and sizes, check the BooHoo ones here. I absolutely LOVE this pink one, it's on order as of NOW too!! 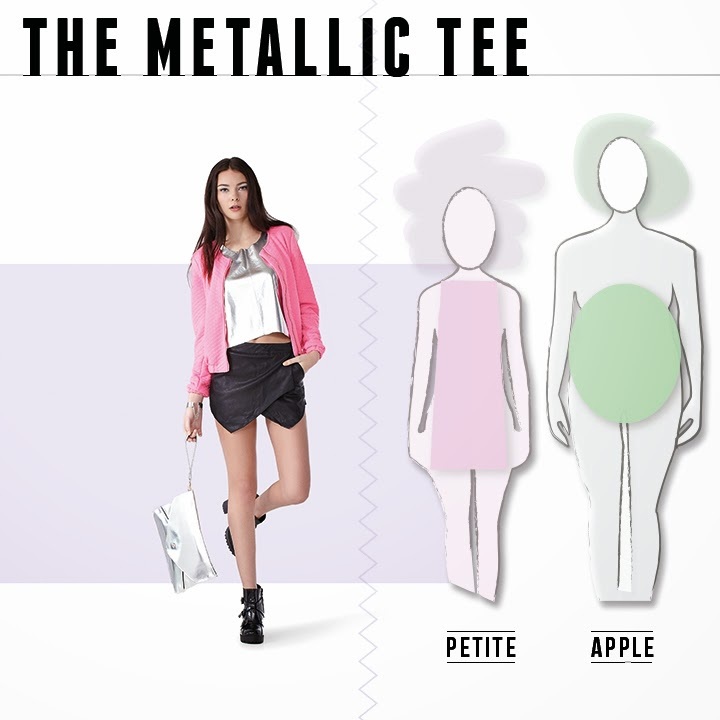 BooHoo have the metallic tee down for petite and apple shapes, I reckon most could carry this dipped hem tee off, buy here. 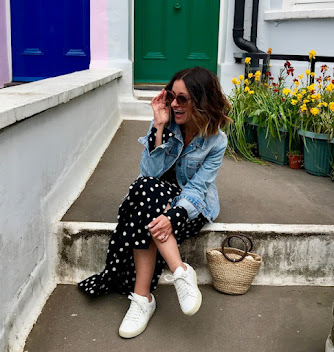 Ever since Vicky Beckham rocked the billowing smock with the drop waist there've been dupes popping up left right and blooming centre… This is the perfect one for relaxed styling or, bang a pair of courts and a blazer and #OwnIt!! 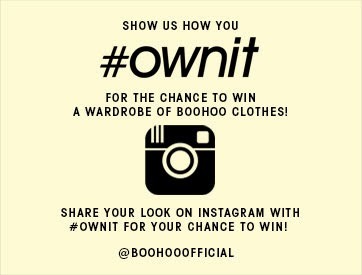 Annnnnd finally…(In a Trevor McDonald style finale), BooHoo are running a competition over on Instagram… See you there!!! I don't see a 'Big Fat Lump' shape for me?! And...god...yeah...I'm always having a hissy fit in changing rooms :) Standard!! I'm an hourglass shape. 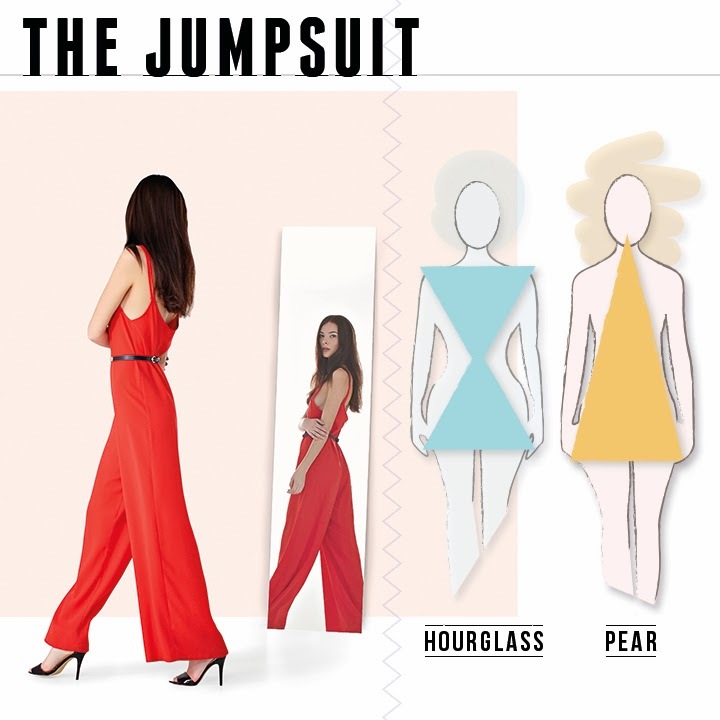 I love the idea of getting a jumpsuit but I'm not convinced the double shift dress would suit me though unless the v neck was much lower. Interesting post!